I spent yesterday in bed with a shocking head cold. Lots of hot drinks (lemon juice and honey mostly), nothing to eat (felt too blah to be bothered), toasty warm feet (I brought out my thermal hiking socks) and my Kindle and was happy in my misery. Yesterday morning was the coldest we've had this year. The back yard was gorgeous, covered in a very heavy frost, with the sun shining brightly. Thankfully the house was warm, Wayne does an amazing job of keeping the firewood cut and the fire stoked so we can all be warm and comfortable. I must've been starting my cold earlier in the week because I was tempted on Wednesday and Thursday nights to just ask one of the kids to go and get take away. I didn't really care what take away, I just knew I didn't want to be in the kitchen, let alone cooking. And that's where my overflowing freezers, fridge and pantry are saving us money. It was a simple thing to let everyone choose a freezer meal on Wednesday, nuke it and get their own dinner. Hannah made a huge quiche on Tuesday, using up lots of little amounts of veggies in the fridge. It took a long time to cook through, but it was delicious, fed us for tea, then we put five pieces in the freezer for lunches or another dinner later. We didn't have enough cream so she added two extra eggs and a little more milk and it was delicious, light and fluffy custard and we saved a trip to the shop. My brother helped Wayne and the boys deliver some furniture from Mum's. What was originally my great, great-grandmother's dresser, that was Mum's dressing table, is now in our dining room. I've put my good dishes in the top drawers and the bottom drawer holds my tablecloths, runners, doyleys, serviettes and placemats. Every time I look up from the loungeroom I smile. It was a little sad to bring it home, but I'm so glad I have something that Mum loved and that has been handed down for well over a 150 years. I can tell you with confidence that furniture is not as well made in 2017! Bringing in the dresser meant that the wall unit that was there had to be moved - and it was, straight to Vinnies. I'm trying very hard to stick to the 1 in, 1 out rule for July (at least, hopefully for the rest of the year) to try and get some semblance of order back into our home. While we were doing a Vinnies run we dropped off a box of magazines, jars and kitchen tools we no longer need or want. The bottom drawer in the kitchen is still empty and hopefully it will stay that way. 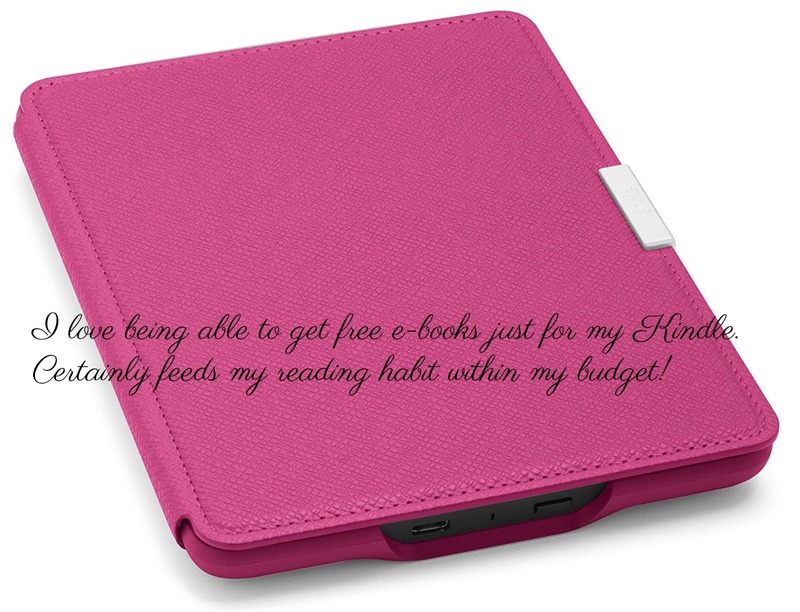 Downloaded some free ebooks for my Kindle. All the washing was either dried on the clothesline or on the clotheshorses this week. I picked oranges and mandarins from the fruit trees. All our meals were cooked at home. Made three loaves of English muffin bread. 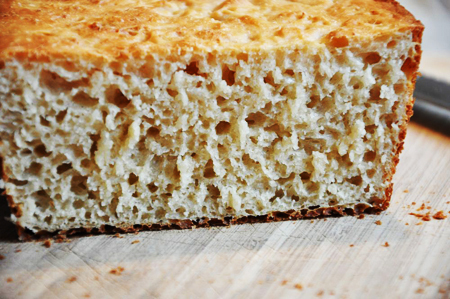 This bread makes great toast and goes really well with soup, perfect for winter. Made a batch of MOO yoghurt. I didn't get petrol; I did shift the petrol money to our holiday account, boosting it $80. The kids saved their shower warm-up water and emptied it into the washing machine for me. I saved the kitchen warm-up water in a bowl and used it for washing fruit and vegetables, then I tipped it over the planters at the front door. Fed the worms with veggie peelings. Made two more gifts for Christmas, wrapped and labelled them and put them in the Christmas gift box.